It's been eight years since a completely new Xbox system has been released, which is what makes the Xbox One an excellent gift for the whole family. 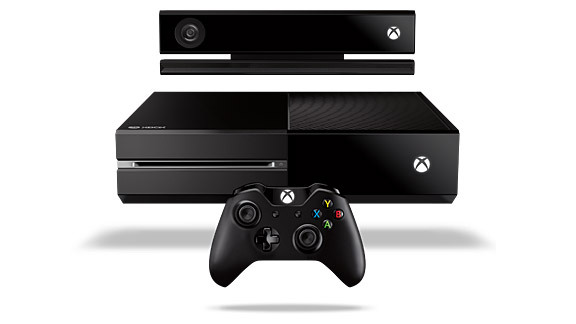 Xbox One is more than just a gaming system. It's an all-in-one entertainment device. Complete with a brand-new Kinect, a Blu-ray drive (finally) and massive core processing and graphics power, this Xbox should provide many years of entertainment! Gift ideas for in and out of the fan-cave from the editors of ESPN The Mag. Great gift ideas for the tech-head on your list. Find the perfect gift for the young ones on your list. Pull some gift ideas from Caddie Claus' holiday golf bag. Sporty gift ideas from the editors of espnW.com. Find the perfect gift for the sports fan on your list.